Looking to improve your car&apos;s traction? With a set of our tires, your car&apos;s traction will progress while providing you with easier breaking and turning. This allows you to stay in control of your car. Whether your time is spent on the highway, streets, or in traffic, Middleton Automotive Center has tires for just about everyone. Some of our lines come with a road hazard warranty, but all tire and wheel purchases come with our 3,000 miles or 90-day warranty against workmanship. Whether you have a flat tire or just need new tires, Middleton Automotive provides quality tires at affordable prices. ​​​Rotating your tires on a regular basis will help to ensure a longer tread life, better gas mileage and smoother ride. 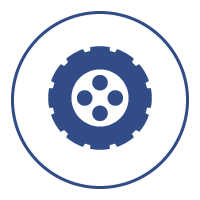 Middleton Automotive offers FREE tire rotation with any oil change or tire purchase. Balancing your tires is a cost effective way to promote safety, reduce tire wear and increase fuel efficiency. Protect your investment with our Lifetime Tire Balancing when you purchase a set of four tires. ​Your tire pressure monitoring system acts as a safeguard alerting you to waning tire pressure and helping to avoid placing you and your passengers in an unsafe situation. Low tire pressure decreases gas mileage. Create the best look for your car. 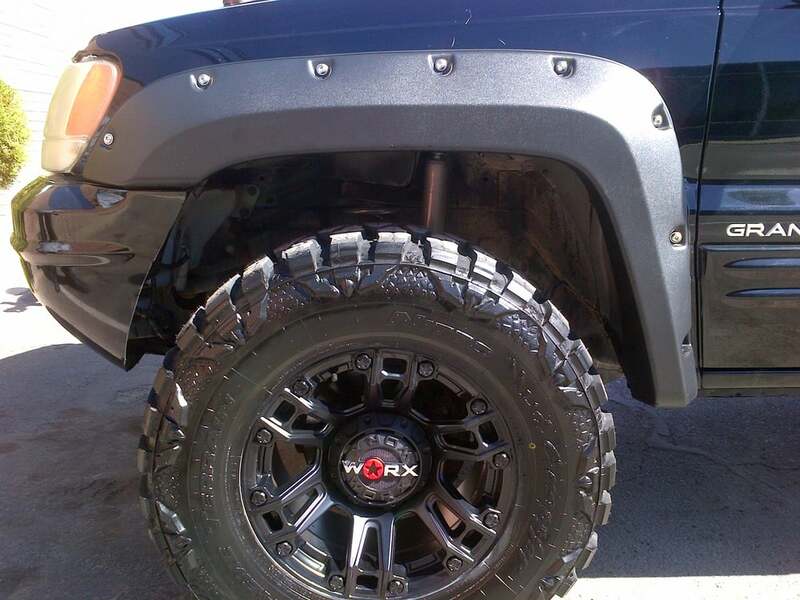 We can customize the best style rim to make your car one-of-a-kind. Whether you are looking for a sporty or sleek look, we can help your car dreams come to live.